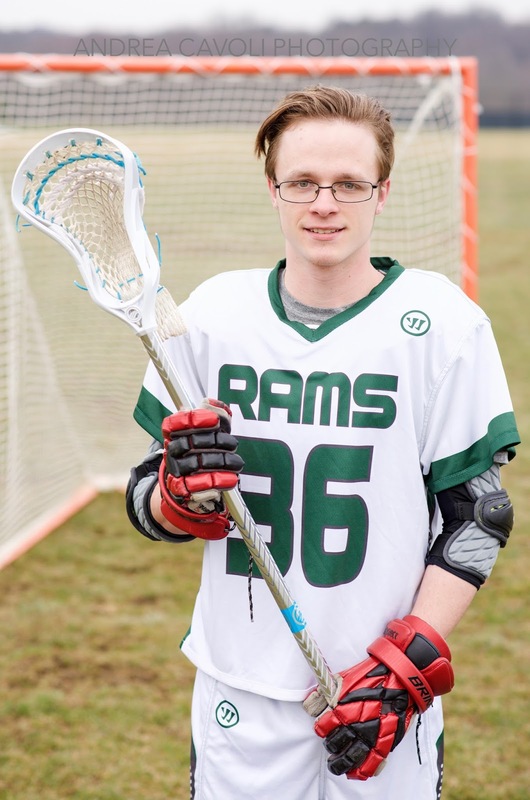 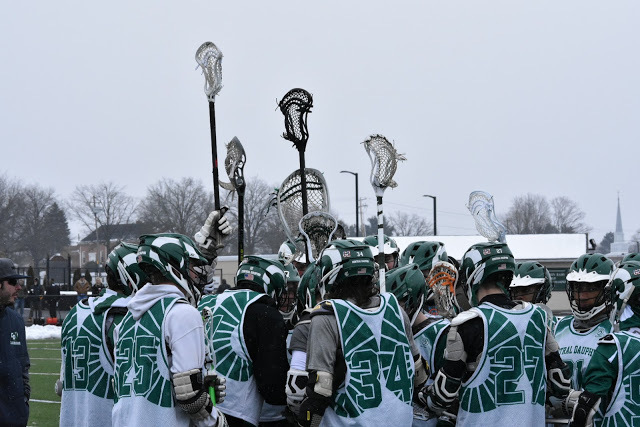 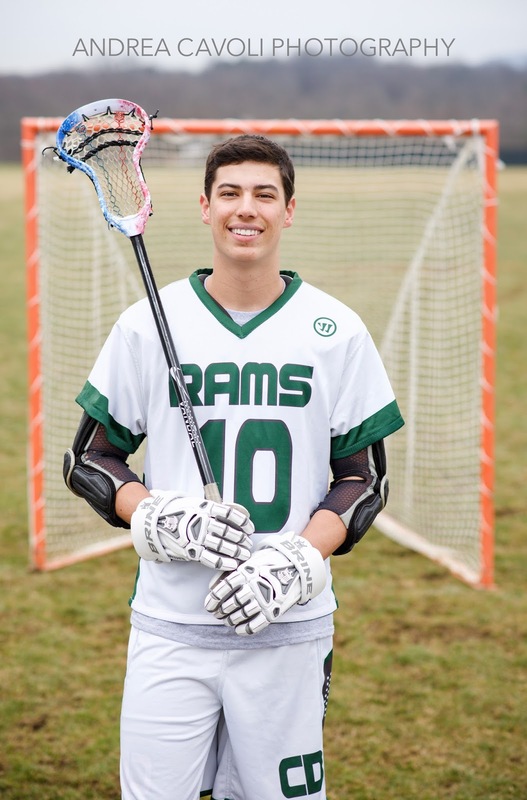 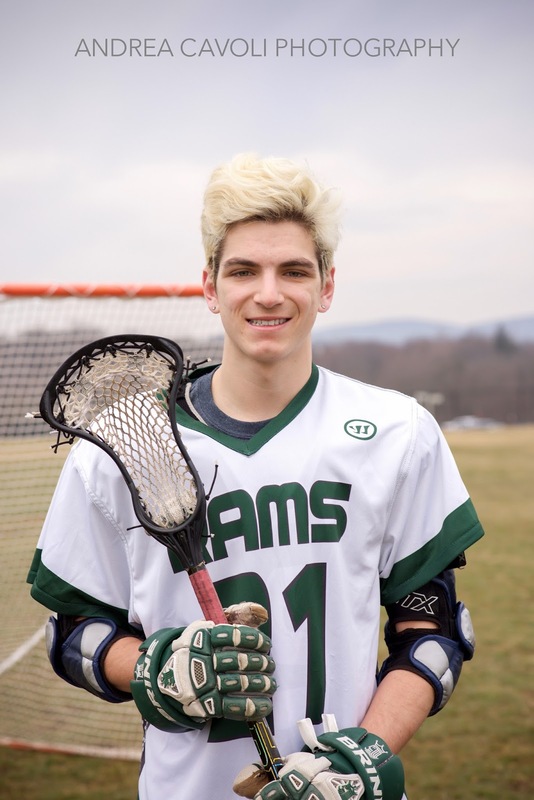 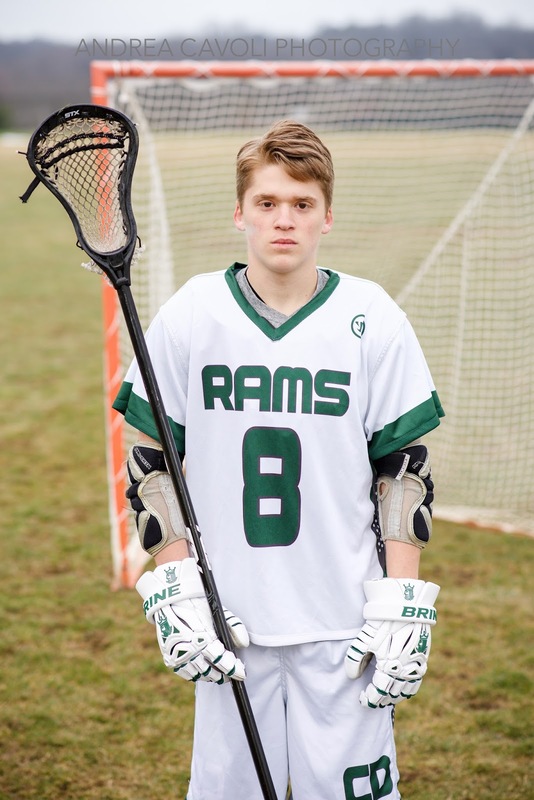 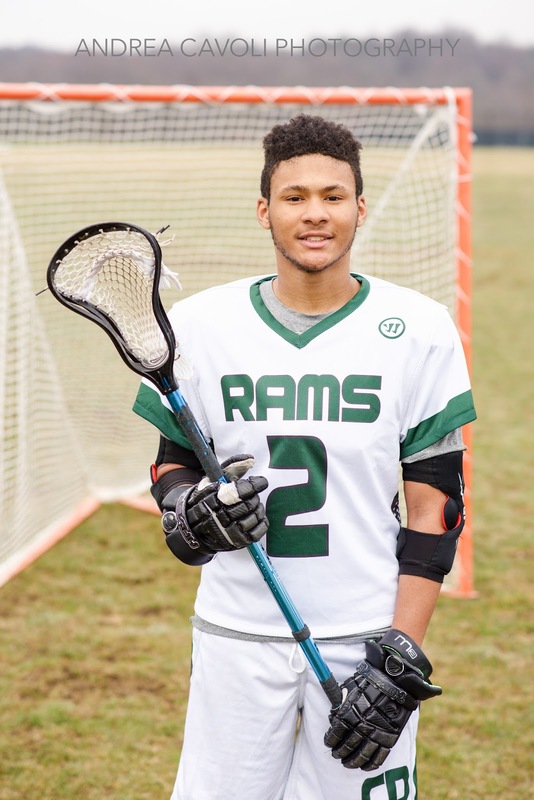 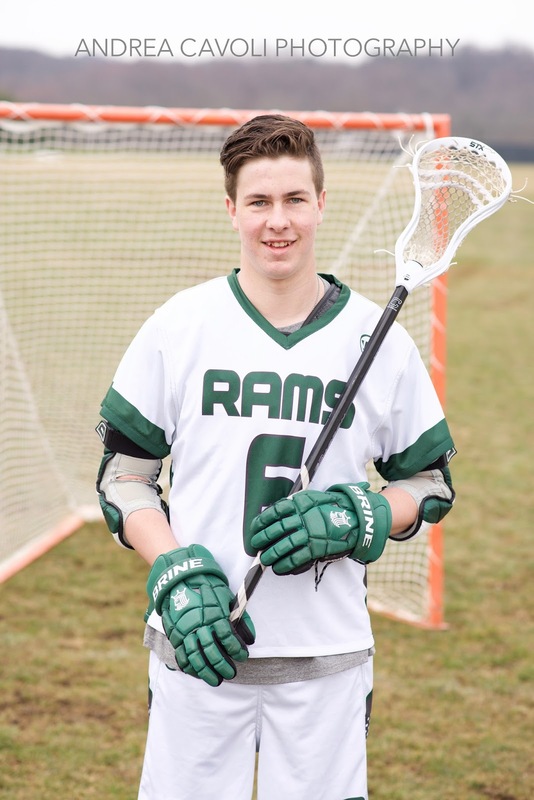 CENTRAL DAUPHIN BOYS LACROSSE: SENIOR NIGHT! 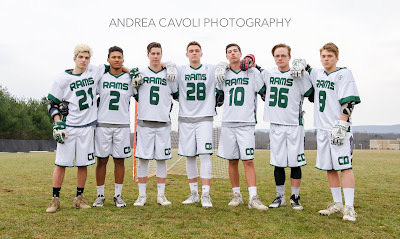 Please join us Monday, May 8th, as we honor the 2017 Seniors and thank them and their families for all their hard work and commitment to the Central Dauphin Rams Lacrosse program! 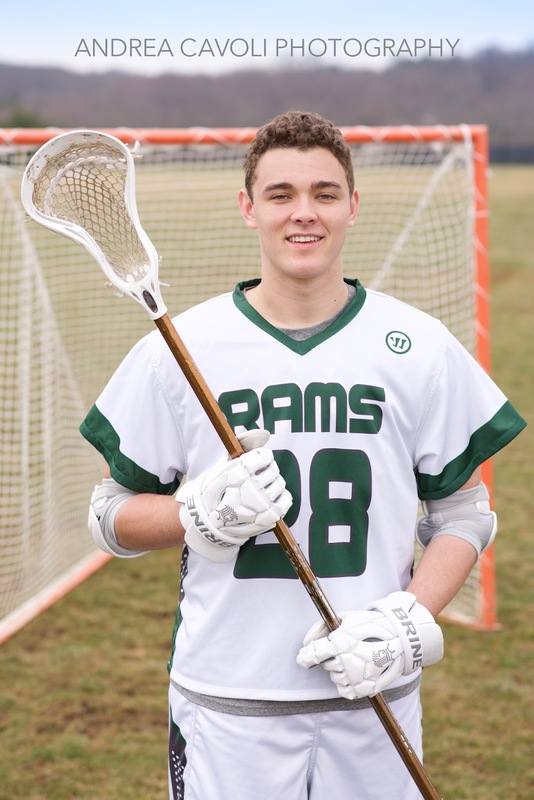 There will be a tent with desserts and drinks for senior parents and their families at 6:30pm near ticket booth. Thank you Jackson, Jason, Tyler, Griffin, Amir, Jacob, and CJ for your leadership and dedication to your teammates and school!